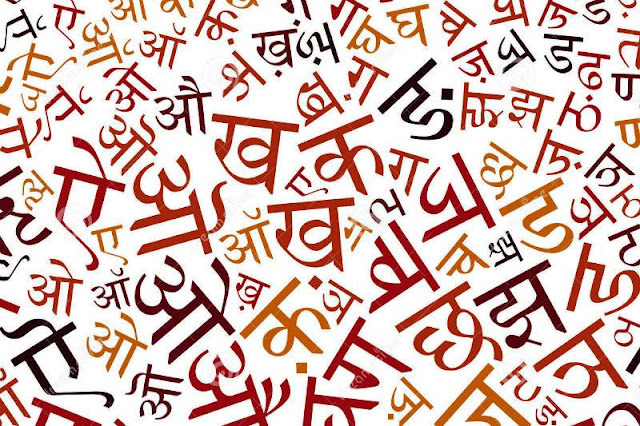 #1 Many people in India believe Hindi to be the national language, which is legally and factually untrue. #2 Constitution of India doesn’t specify any National language. #3 India is a diverse nation and has more than 1600 spoken languages. #4 Of these, 22 languages have been given the status of official languages. #5 During the formation of India Hindi and English become the official languages of the union for next 15 years; English to be removed later. #6 And the states were allowed to choose their own official language. #7 After 15 years, the issue of national language again came up. #8 The efforts were made to find an India origin language that could be. #9 Hindi was a popular choice but protests erupted in Tamil Nadu against Hindi so all the official languages continued as those were. 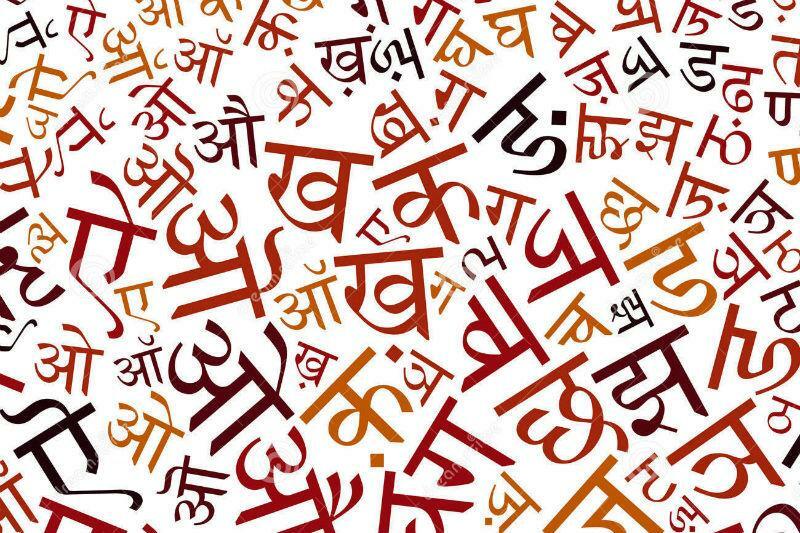 #10 Now India has 22 official languages that could be considered national languages. #11 Hindi and English are still the official languages and main language of communication by the central government.